Survey of India is assigned the task by the National Mission for Clean Ganga in order to facilitate Ganga rejuvenation using GIS technology. 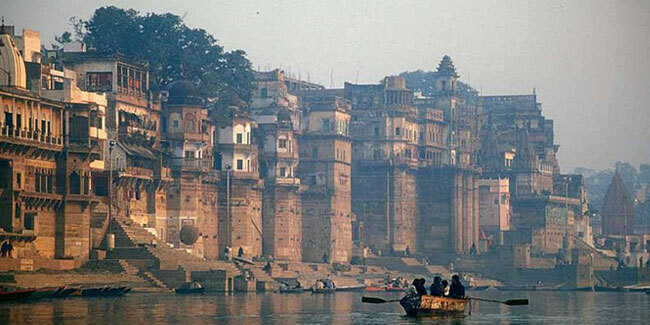 Survey of India will map using GIS technology and provide high-resolution maps to the government for the entire stretch of the Ganga. The maps are likely to point out minute details of the sewage and effluent discharge outlets and identify pollution hot-spots up to 10 km on both sides of the river.